Russian national football team player Roman Neustadter received a Russian passport on May 29 evening, the press service of the Football Union of Russia said. "Immediately after the evening training session on May 29 Roman Neustadter left to receive his Russian passport," the press service said in a statement. The Russian national team players are currently in Bad Ragaz, Switzerland, where they are training for the final round of the UEFA Euro 2016. The Russian team will hold two training sessions on May 30 and will go to Innsbruck to participate in a warm-up match with the Czech Republic on May 31. Russian President Vladimir Putin signed a decree granting Neustadter Russian citizenship on May 18. The document was posted on the official legal information web portal. Neustadter, aged 28, is a midfielder of the German football club FC Schalke 04. He said that he wished to play for the Russian national team in 2015. To receive a Russian passport, he recently renounced German citizenship following several legal procedures. Neustadter was born in Dnipropetrovsk in 1988, and speaks Russian fluently. His father, Peter Neustadter, also a former Soviet professional football player, brought his son to Germany while Roman was a child. 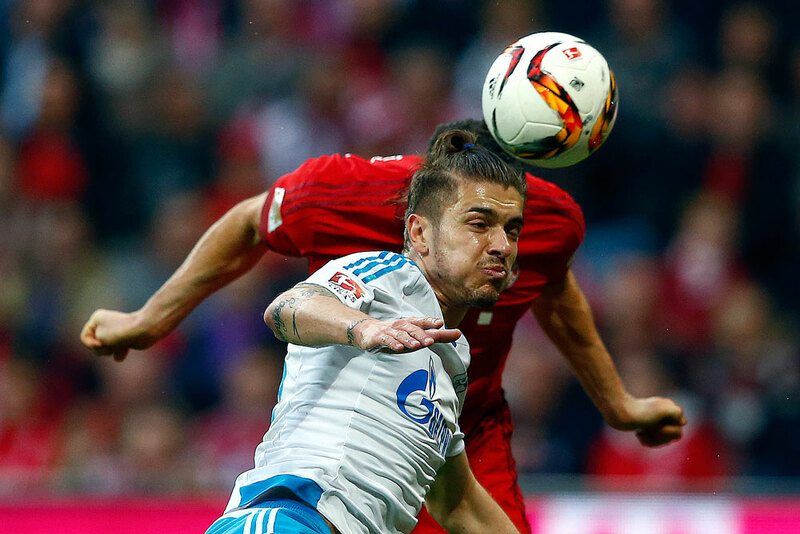 Roman Neustadter has been included in the Russian national 23-man squad to take part in the UEFA Euro 2016 in France.